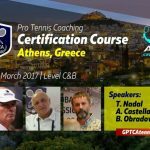 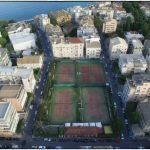 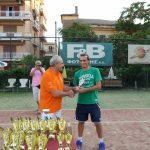 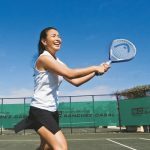 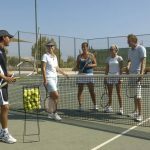 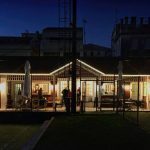 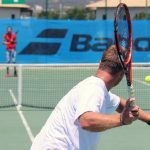 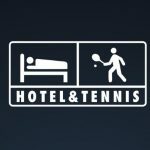 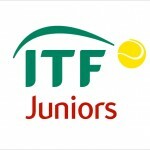 Work as a tennis coach in Italy, Spain, Dubai, Greece and other holiday locations and experience life in foreign countries. 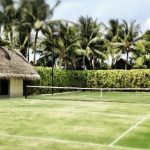 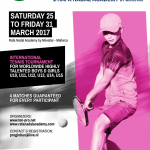 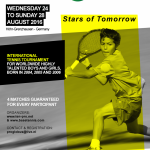 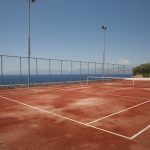 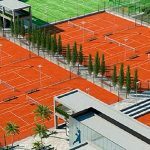 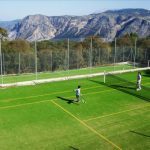 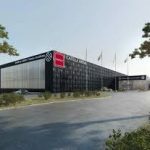 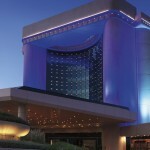 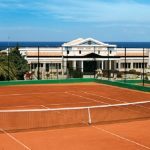 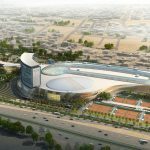 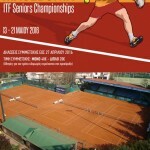 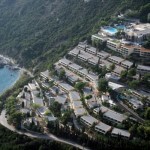 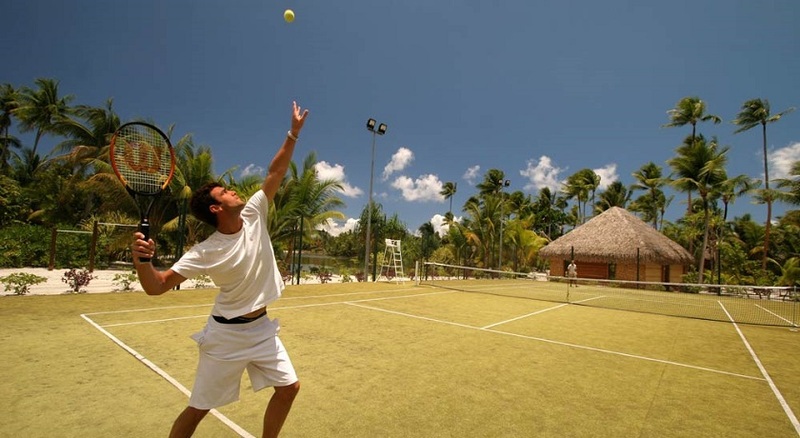 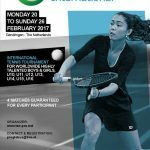 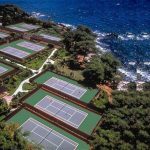 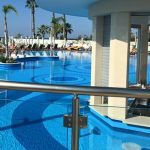 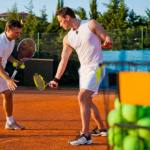 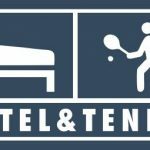 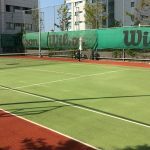 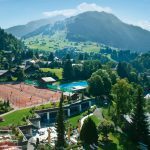 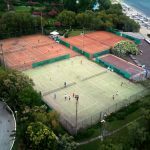 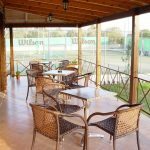 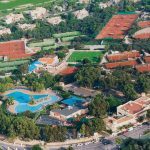 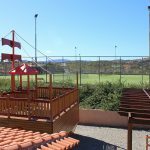 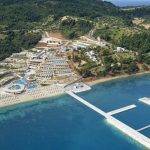 Sunball is one of the most renowned international tennis academies and works in some of the finest hotel resorts. 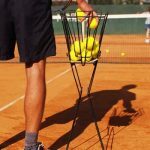 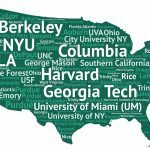 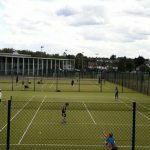 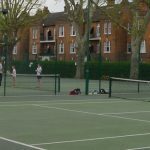 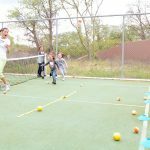 Sunball Tennis provides exiting job opportunities for both short periods of minimum 2 weeks as a freelancer and for a long term career all summer or all year round. 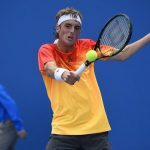 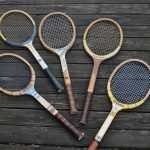 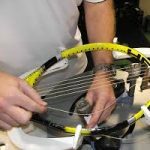 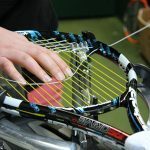 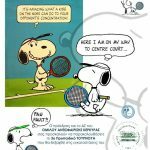 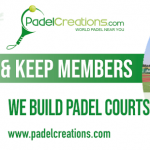 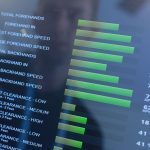 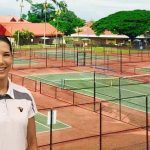 You will receive solid and attractive remuneration and payment of commissions for lessons, tournaments, racket restringing service, racket and equipment sales / rental. 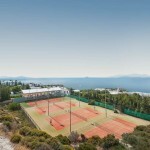 Accommodation and meals will be provided. 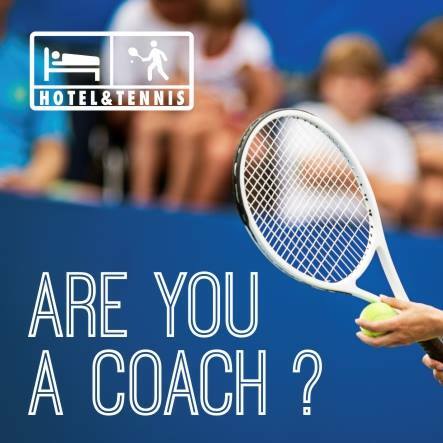 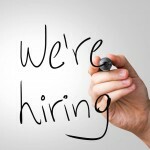 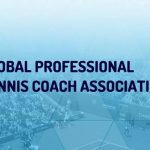 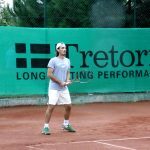 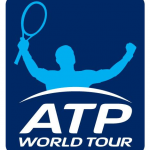 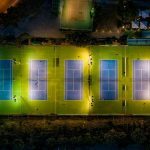 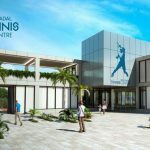 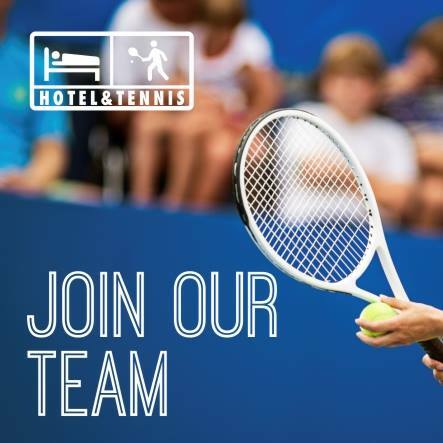 We offer you the perspective of progressing in the company to head coach / tennis club manager, with very attractive additional revenue opportunities. 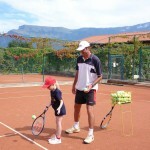 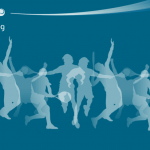 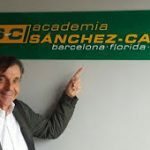 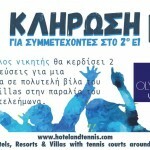 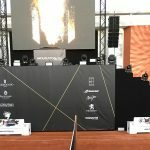 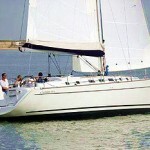 Moreover, our coaches take part in event weeks with famous ex-professional players.